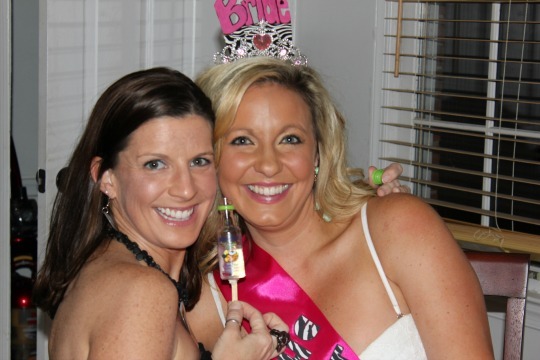 Hello fun bachelorette party weekend! 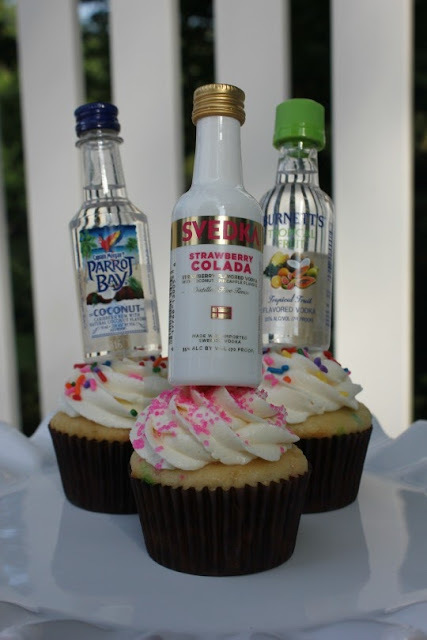 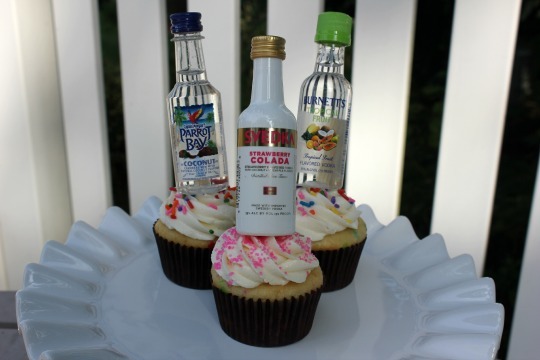 Hello to making bachelorette party cupcakes. 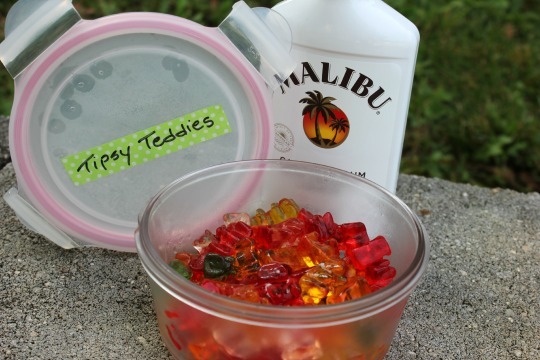 Hello Tipsy Teddies (rum soaked gummy bears). 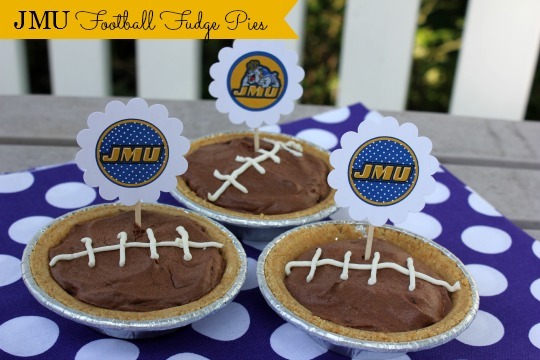 Hello to tailgate party Football Fudge Pies. 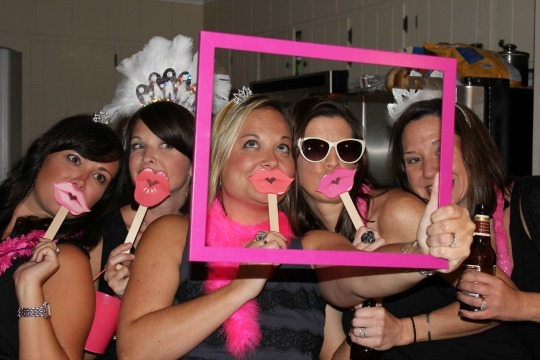 Linking up to Hello Monday with Lisa Leonard.